Westchester North, NY Hulafrog | Spotlight Arts Inc. HOURS: Hours vary: please refer to website. 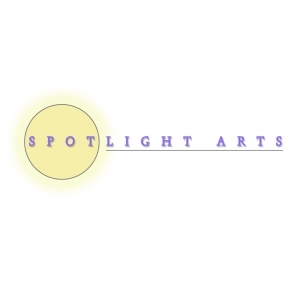 Offering innovative acting classes and camps in which students learn the fundamentals of theatre performance, including scene work, monologue work, improvisational techniques, audition preparation, dance/movement and performance. Our youth productions engage and feature all children. We offer a variety of classes for children, teens and adults!